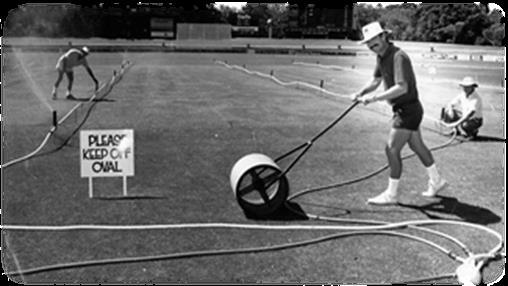 These founding members were known as the Turf Managers use to meet for lunch at the Hackney Hotel for a social catch up with the aim of discussing issues, problems, new techniques and products. The Sports Turf Association as the representative body for all sports turf and related workers and allied trades in South Australia, is dedicated to the development and professionalism of turf management. This association is managed by a voluntary team of committee members who are dedicated to providing knowledge, resources, ongoing education and networking opportunities for its members.